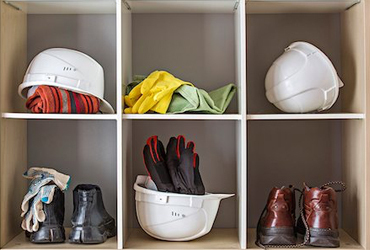 Workplace health and safety is a top concern for retailers. Retail Council of Canada offers customizable health and safety programs to accommodate the different needs of Canada’s diverse retailers. These specialized programs include: health and safety training and consulting services, learning management systems, safety toolkits, networking, and financial rebates.